I ADMIT, I HAVE NO TRAVEL PLANS YET FOR 2012. Scary. I thought I have wandered a lot last year and my wallet suffered as a result so I wanna save this year and invest a little. 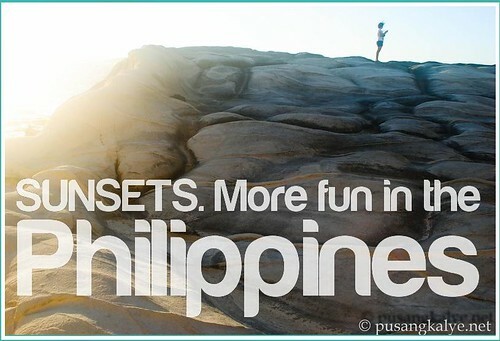 But this #itsmorefuninthephilippines campaign is making me droll. I am not sure if I can stop myself from doing what makes me happy the most. ONE THING IS FOR SURE, planning early saves money. I think I should act fast. I remember that we used the yellow budget airline from Cebu the first time we went out of the country and the succeeding trips thereafter.Prior to that, my wife and I were hesitant to book flights coz it cost a fortune. 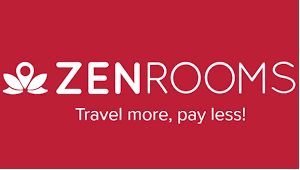 Budget airlines has opened the tourism sector to the not-so-wealthy thirsty travelers like us. It has never been this fun and cheap so if you haven't explored yet, I suggest you make the first move and indulge. 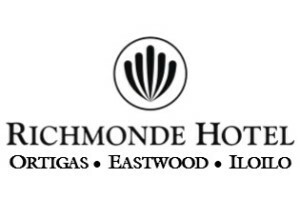 While the Philippines gets only a small share of the regional traffic of foreign tourists, LOCAL TOURISM is VERY STRONG. 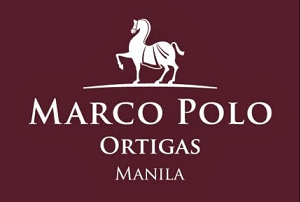 kung ganito ba namang mga lugar ang naghihintay sayo---go lang nang go!!!!! 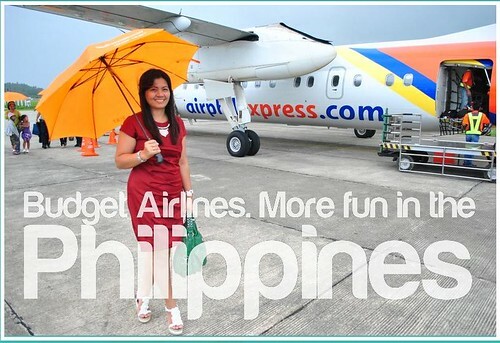 We owe it to the budget airlines like AIRPHIL EXPRESS for giving that to us. We have so many beautiful places in the Philippines no doubt but they are difficult to access. The commute could be an adventure but not everybody has the luxury of time,say, 18 hours on a bus ride alone. Many of those who tarvel are working professionals.We should take that into account.Wonder why people prefer going to Phuket than Boracay? ACCESSIBILITY. Phuket's beaches might not be as good as that of Boracay but at least they are more accessible. That's good enough for somebody who badly needs a quick fix. Budget Airlines promote tourism.I think one of the reasons why Malaysia is such a heavyweight on tourism is because of the presence of AirAsia which handles a lot of passengers each year. Let's support our local budget airlines and help make the Philippines more accessible.Soon, other hard to reach destinations will open up. That means more fun for everybody. has more problems than I anticipated. Been asking my friends about their experience with Airphil Express so far. They've been telling me the same thing. FLIGHT DELAYS. Yeah, I also noticed that in my last 2 trips. The first time, we got delayed for more than an hour. The last time, for 30 minutes or so. I was also quick to think that it was the airlines fault until I realized it's not the truth in most cases.NAIA is to blame.Yeah, the worlds worst airport. Turns out that the decaying terminal is not the only culprit---THE RUNWAY too. Yes, we only have 2 runways and adding more terminals wouldn't do any difference. 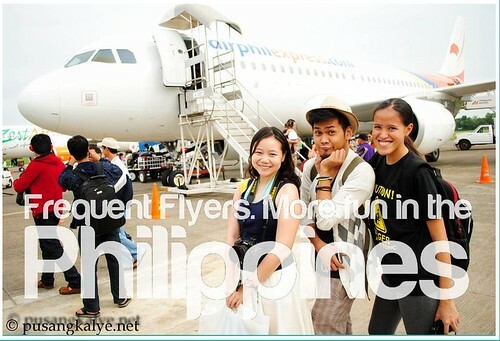 I remember now that we were inside the plane in time but the plane couldn't take off because of HEAVY GROUND TRAFFIC. That explains it. And the problem is, NAIA is located in a highly saturated area and can't expand. Looks like we are in for more headache. PS: About the renovation of NAIA-1 though. Go for it parin. Para kahit doon lang bumawi tayo kesa dumagdag pa yan sa inconvenience ng mga passengers, both local and international. Let's travel and spread the wealth. Since many places in the Philippines are hard to access, income desparity is also serious. Traveling means creating employment to people who live in the places we visit. It goes therefore that I DON'T ENCOURAGE "Super Tipid" travels. If you have spare money, share it. I am not saying you give it away for nothing, you might as well think of giving it to charity and just stay home right? What i am saying is, don't make limits like 350 per day budget. At wag ka naman nang makipag-baratan sa boatman or tricycle driver.Make sure they don't take advantage of you, but please don't take advantage of them either. When you meet a kid selling ornaments, it would not hurt if you buy one and give it as a pasalubong to your friends back home.Be generous. 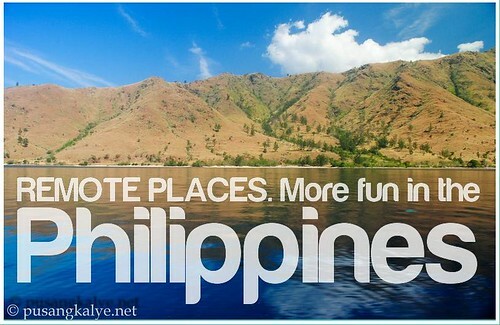 Also, let's promote the places in the Philippines by spreading the word. Take lovely photos. Share them on Facebook or twitter. Never underestimate the power of social media. The Philippines is a social media heavyweight. We can trend a topic worldwide at will. Be part of the revolution. This is an empowerment made availbale to ordinary people like us. I know I haven't made concrete plans yet but another urge is brewing. I WANT TO TRAVEL this year because I WANT TO CAPTURE the SMILES in the FACES of our people. That seems like a good plan. 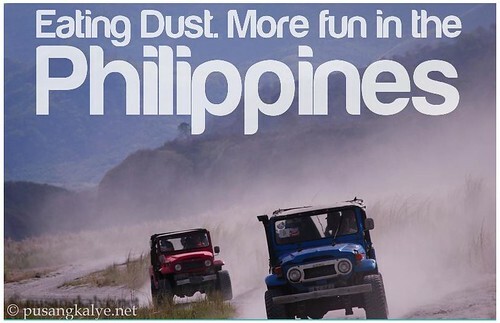 To travel to experience the fun and capture it for posterity......ang makita at maipakita ang saya ng mga tao sa Pilipinas. pak!!!! 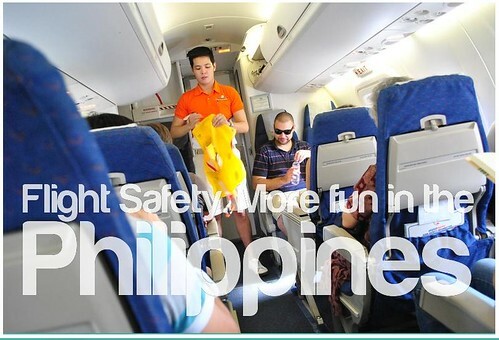 ................32 million Filipinos are expected to travel by 2016. That's a lot. 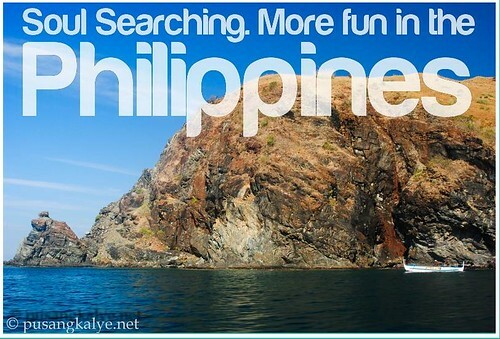 Be one of them, Explore the Philippines and know your country and people more. Such a cliche but believe me, it will make more sense once you experienced it. CHOOSE PHILIPPINES---piliin mo rin ang Pilipinas. 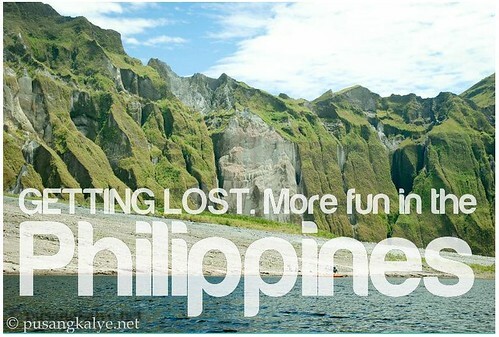 I am glad it has become a trend.Being a Filipino and exploring the Philippines has never been this trendy. I had the wrong impression before that travelling abroad is better. That perception was SHATTERED when I got to explore our country more. Iba parin ang Pilipinas. 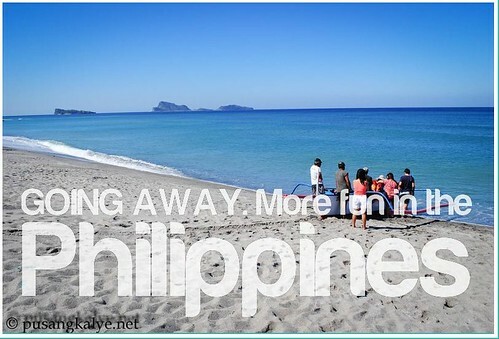 I am not saying you don't go out of the Philippines ayt? Travel to other countries too and see the difference. You will realize how progressive our neighbors have become. We could learn many things from them. I had fears I might get deluded by the glitter of other countries progress and think of the Philippines as a trash. I was wrong. I came to love the Philippines more after seeing Hongkong, Macau and Singapore. I hope to travel other countries too. ONE THING I CAN SAY, the more I travel outside the Philippines, the more I realize how lucky we are. Nature has blessed us a lot. The places in the Philippines are as warm and beautiful as its people are. I thought we only gave it as a consolation for our troubles but it's true, Filipinos are more warm and happy. 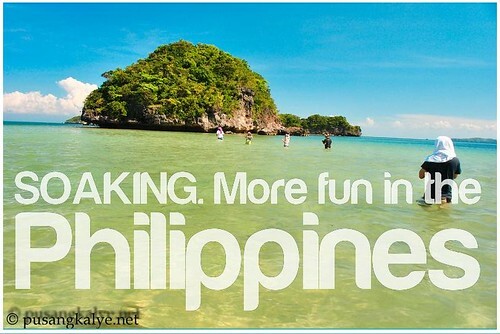 The tagline #IT"S MORE FUN IN THE PHILIPPINES is as real as it could get. We can own it. It true. 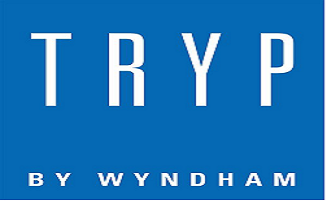 PLAN YOUR 2012 trip and discover more-----I encourage you to do so. As the song goes, I DON"T CARE HOW YOU GET HERE, JUST GET HERE IF YOU CAN. It doesn't matter what mode of transportation it would be,just get there!!!!! I guess this post is also about me saying----"it's nice to know that we have another alternative in going places in and out of the country and that's AIRPHIL EXPRESS." Cheers to your next travels!!!!!  DISCLOSURE: this is a sponsored blog entry. 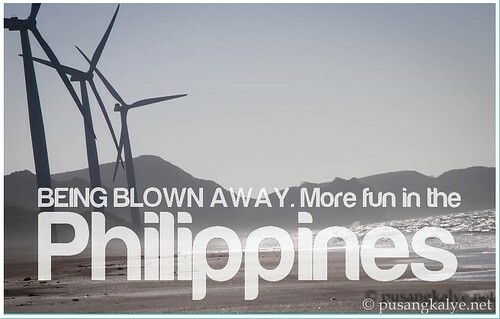 it's more fun here in PH. ganda ng mga shots! Isa pa ang gaganda ng mga shots!! 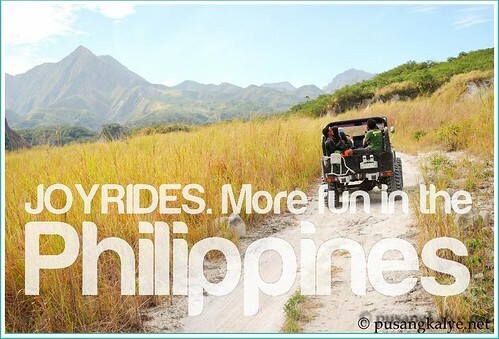 Your pictures are all sign of "It's more fun in the Philippines"!!! Well, what I realize in travel is that its is an experience of a lifetime as travel let's you discover and experience a lot things in life both good and bad. 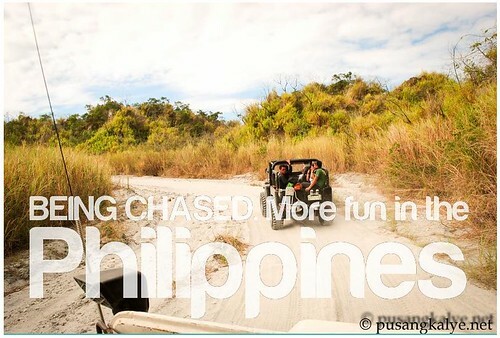 And its really more fun in the Philippines! 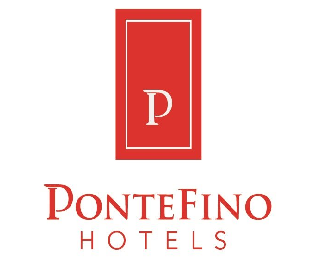 Simply yet catchy and effective slogan that is very true to our identity as Filipinos and the tourism offer of our country. ang ganda ng shoots mo.